Tooth-colored fillings, white fillings and composite resin fillings are all names for the high-strength, natural-looking fillings that can be placed today instead of silver or gold (also known as amalgam fillings). No matter what the name, American River Dental will know just what you're talking about when referring to this natural-looking filling. Call us at 916-265-2980 or request an appointment online so we can discuss the benefits of white fillings and how they can help improve your smile. American River Dental specialize in beautiful cosmetic dentistry. 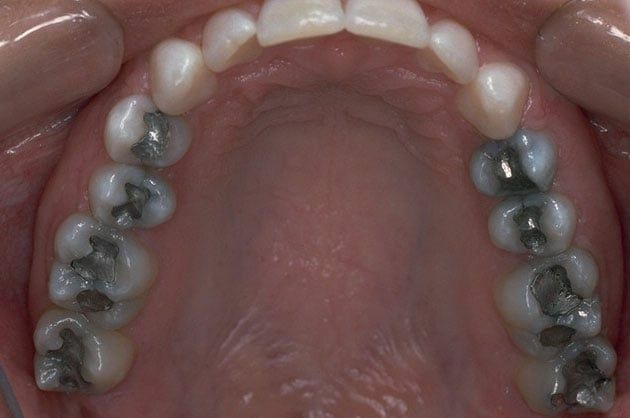 Metal fillings are often thought of as an eyesore especially with the front teeth that are visible to everyone when you smile. 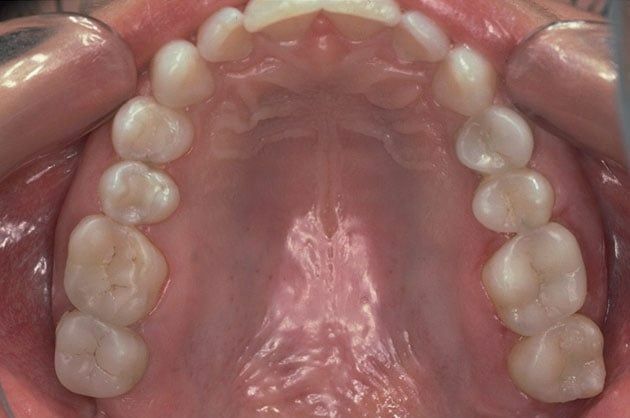 We are able to remove those old metal fillings and replace them with today's white fillings which are nearly identical in color to the teeth that they are in. Virtually everyone is a candidate to have metal fillings replaced with natural-looking white fillings. Request an appointment online or call our office directly at 916-265-2980 to discuss replacing your old metal fillings with white ones.